All of our web hosting plans are backed up by a 24/7 support service guarantee. You can contact us by email or use the Control Panel integrated ticketing system, or post in our forum. Our technicians will be glad to help you with any technical issue or question that you may have. 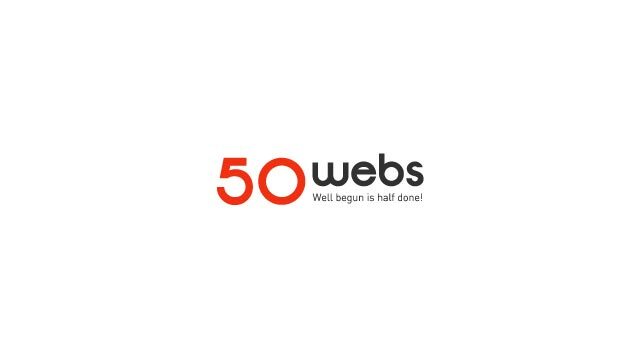 At, 50Webs.com, you can choose from more than 60 TLDs for your sites. 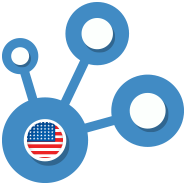 Apart from the most popular .COM and .NET domains, we also offer great alternative extensions like .CO, SPACE, .WS, .WEBSITE, .ME, .BE, .SERVICES, .DEALS, etc., which could give a recognizable name to your personal or business site. With most of our plans we include a 1-click installer of popular web applications like Joomla, WordPress and Drupal. With a click of the mouse, you can have your own blog, online gallery or community portal launched online in a matter of minutes. Also, we include a set of free website templates too. 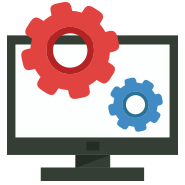 We have built a reliable web hosting platform where server load is distributed between a few machines instead of just one. This helps is neutralize each user who uses more server resources than expected and thus keep your sites and applications intact.